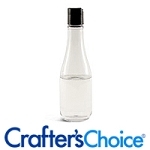 Colorless prismatic crystals derived from steam distilled peppermint oil. They give a fresh, cool and tingling sensation to lotions, creams, ointments and balms. 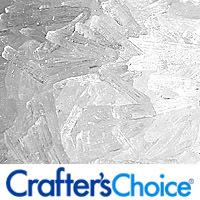 Menthol crystals dissolve in oil and alcohol bases only. 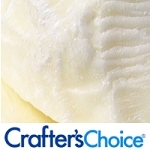 Crafter's Choice Cocoa Butter Refined & Deoderized (Ultra White) 16 oz.